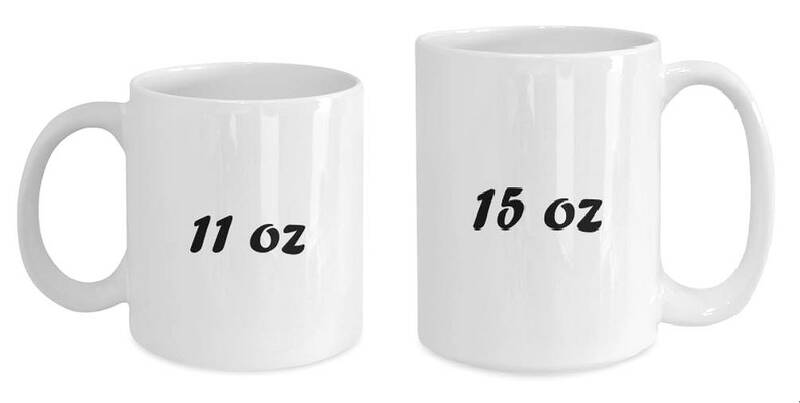 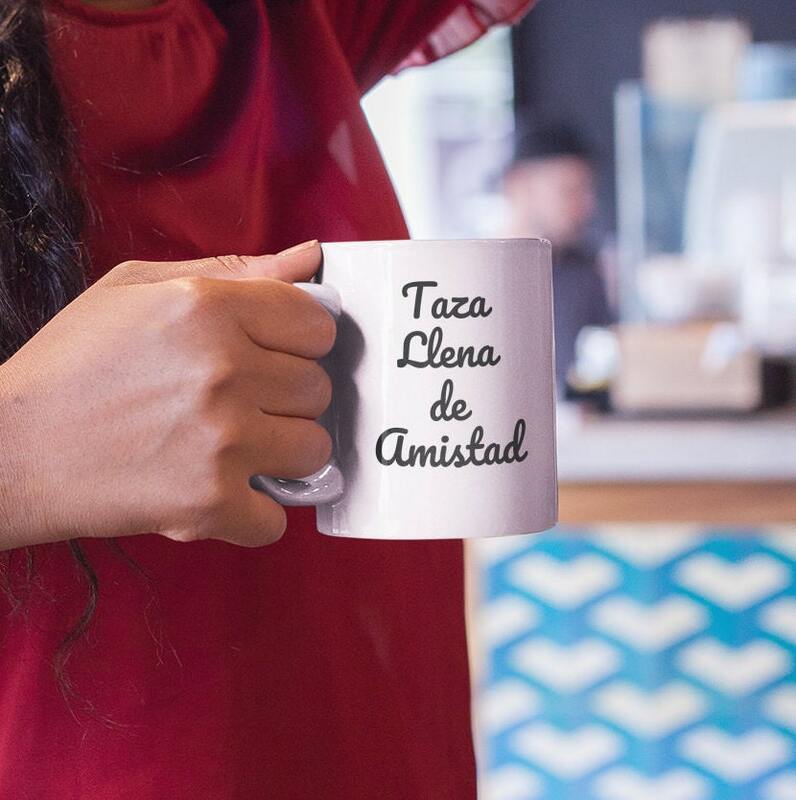 Your bestie, BFF or member of your squad will really appreciate this mug that acknowledges how important their friendship is to you. 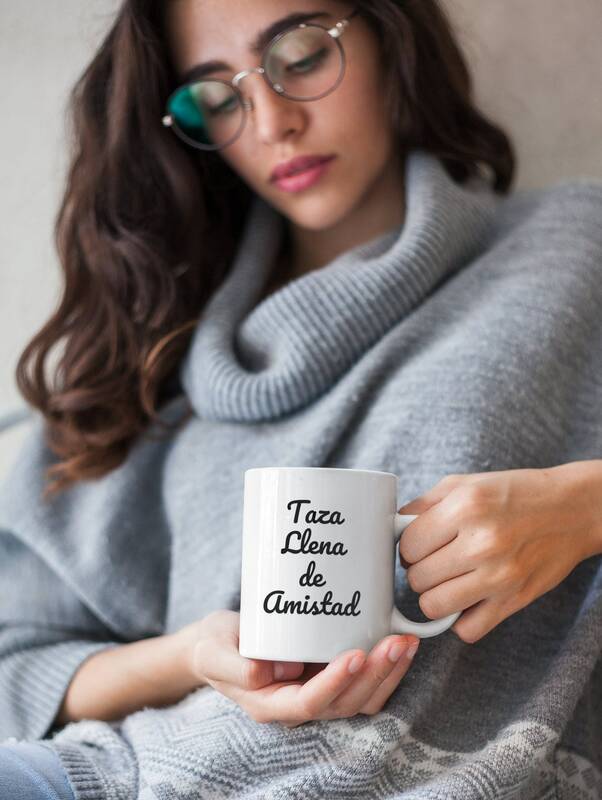 Un regalo muy especial para tus mejores amigos y amigas. 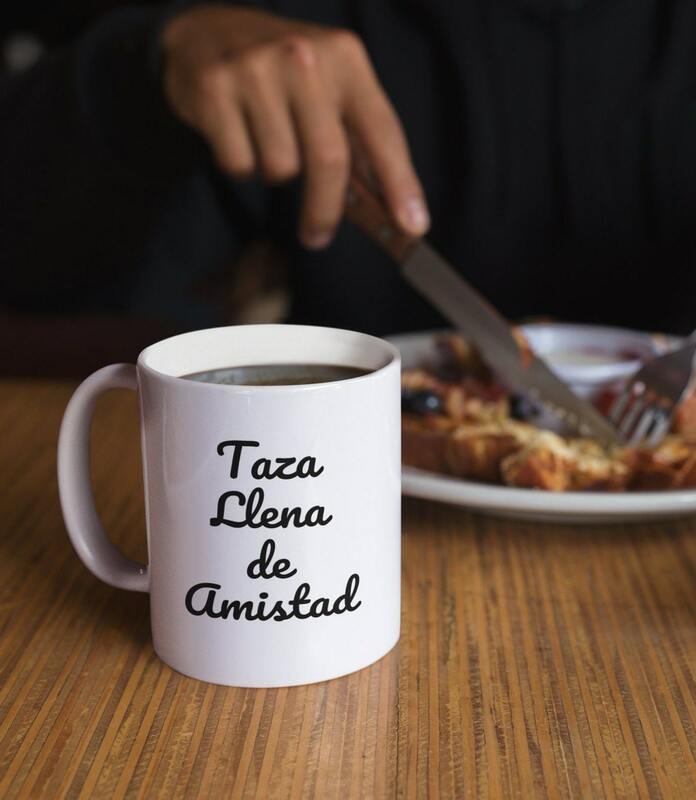 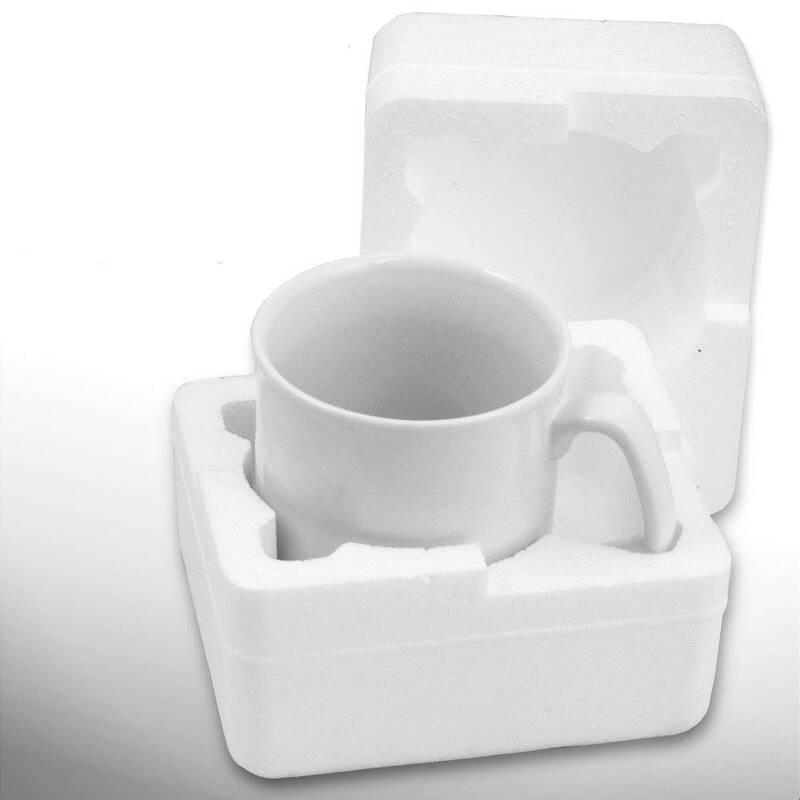 Una taza llena de amistad.